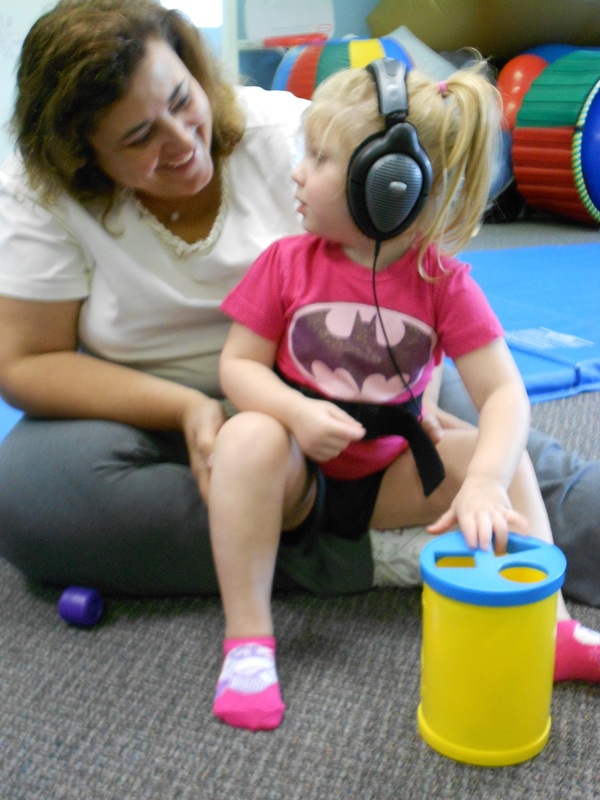 Kids in motion provides therapeutic listening as an access to the progression of skills at a more rapid rate. Therapeutic listening is done both in clinic and through our library in your home environment. It expand your child’s world to encompass a life of variety of possibilities. 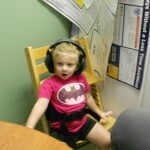 Therapeutic listening opens doors that will bring new skill to the delight of both you and your child.